This red trail has its access point in the fourth hairpin bend below Hochsölden, marked by a cairn. 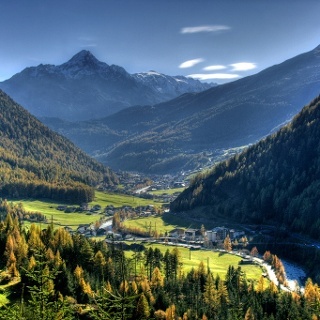 It takes you to the hamlet of Leite where you continue on the Kreuzweg Trail (6015) that takes you back to Sölden. A technically demanding Natural Trail with several flowing sections is waiting for all freeriding aficionados. It travels through the lovely forests of the BIKE REPUBLIC SÖLDEN. 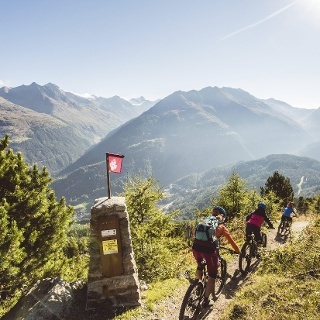 Leiterberg promises endless fun for skilled bikers who have enough experience. Others must push the bike on some steep sections but they equally enjoy wonderful flowing parts. It also makes an ideal practicing terrain for improving your biking techniques. At the steep start the surface may be wet and slippery. After crossing a brooklet you reach a small but challenging rock before you can indulge in real biking pleasures. Keep to the left at the walking trail's fork-off (on the right you reach Edelweißhütte). 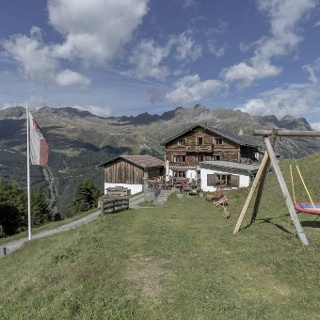 This part of the trail merges directly into a forest route next to Leiterberg Alm – a perfect rest stop! 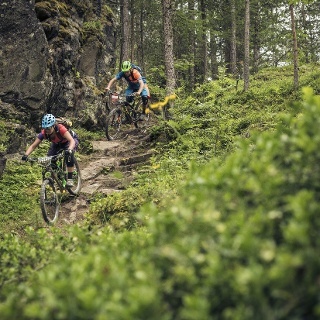 The last stage requires good biking techniques and an excellent stamina on truly varied terrain. It crosses the forest route six times until you head towards the houses in the hamlet of Leite. Combine Leiterberg Trail with Bartiges Bödele Trail (676) and Rettenbachalm Trail (675) - which makes a truly rewarding tour. This one is a Shared Trail and also highly frequented by walkers and hikers. Additionally, the trail crisscrosses the forest road several times. Watch out for other sportspeople!